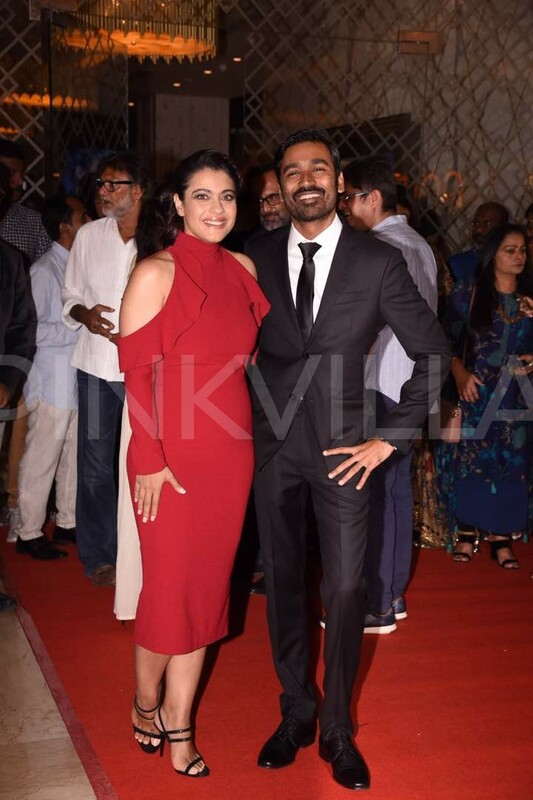 Kajol, Dhanush and Soundarya launched the trailer and audio of their film VIP 2 at a grand event. 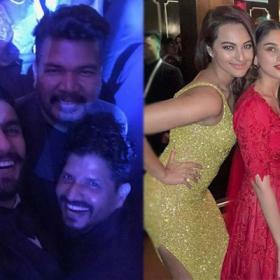 he much awaited trailer of the Dhaniush-Kajol starrer VIP 2 was released today amidst much fanfare. 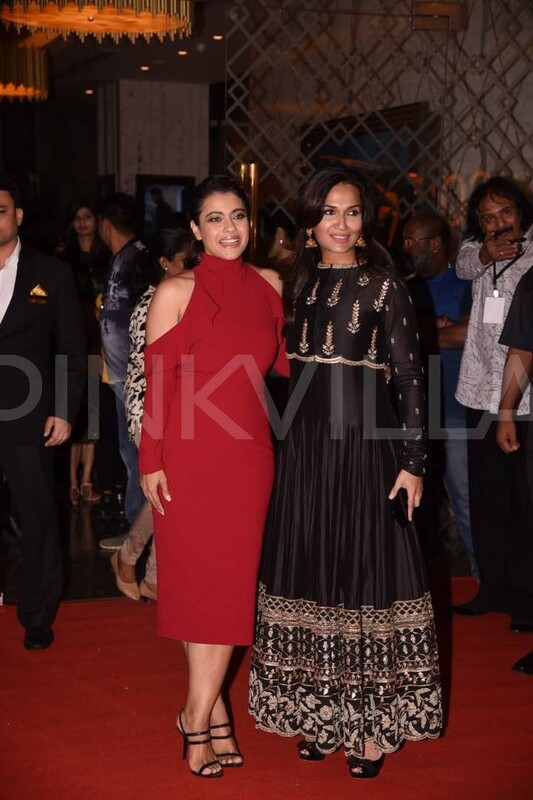 Kajol attended the event looking ravishing in a red outfit while Dhanush looked dapper in a black suit. Director Soundarya looked breathtaking a black, traditional outfit. Directed by Soundarya Rajinikanth, the film is about the face-off between Dhanush and Kajol, who plays a suave, conniving businesswoman. The film, slated for July 28 release, also stars Amala Paul, Samuthirakani, and Vivek. VIP 2 marks the comeback of Kajol after two decades to Tamil filmdom. Produced by Kalaipuli S. Thanu, the film has music by Sean Roldan. 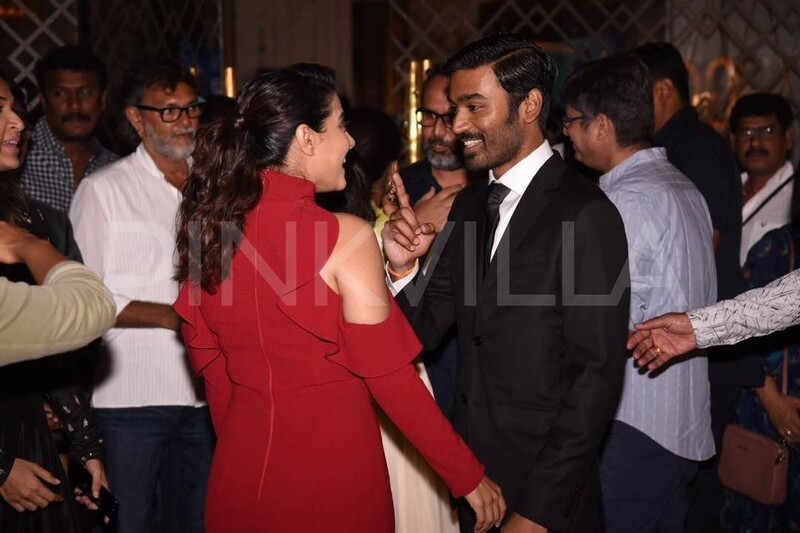 Kajol and Dhanush at the function. Kajol and Dhanush at the event. A photo of Kajol and Dhanush. A photo from the event. 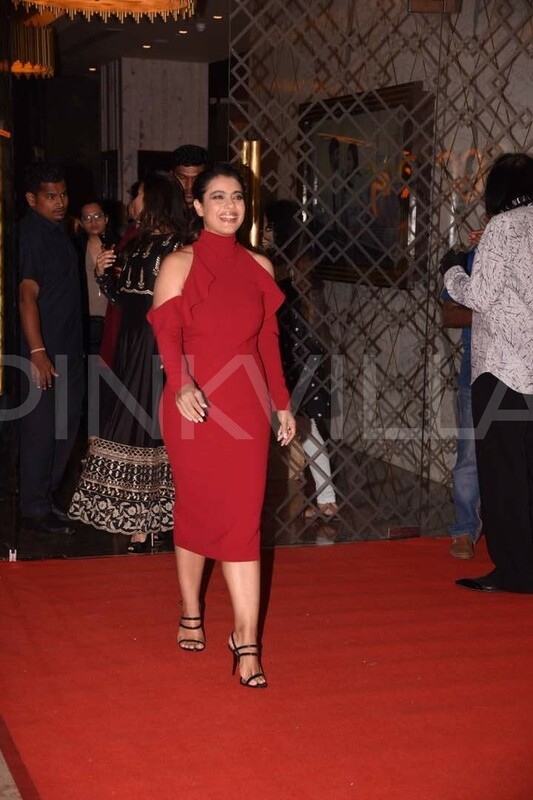 Kajol at the audio/trailer launch. The one is black looks like a dragqueen. So nice of kajol . She came along with her driver or watchman whoever he is. 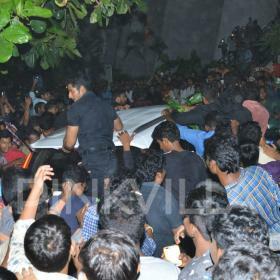 Kajol apne driver ko bhi layi hai sath main ? ?